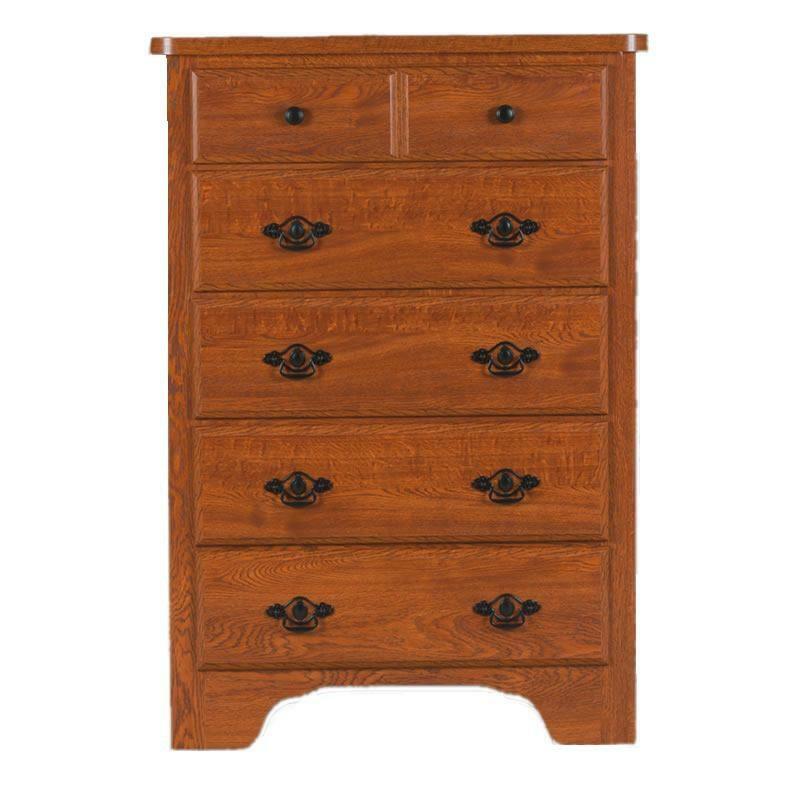 The Cottage 5-Drawer chest features a heritage oak finish, a hardwood center guided and quality metal pulls. 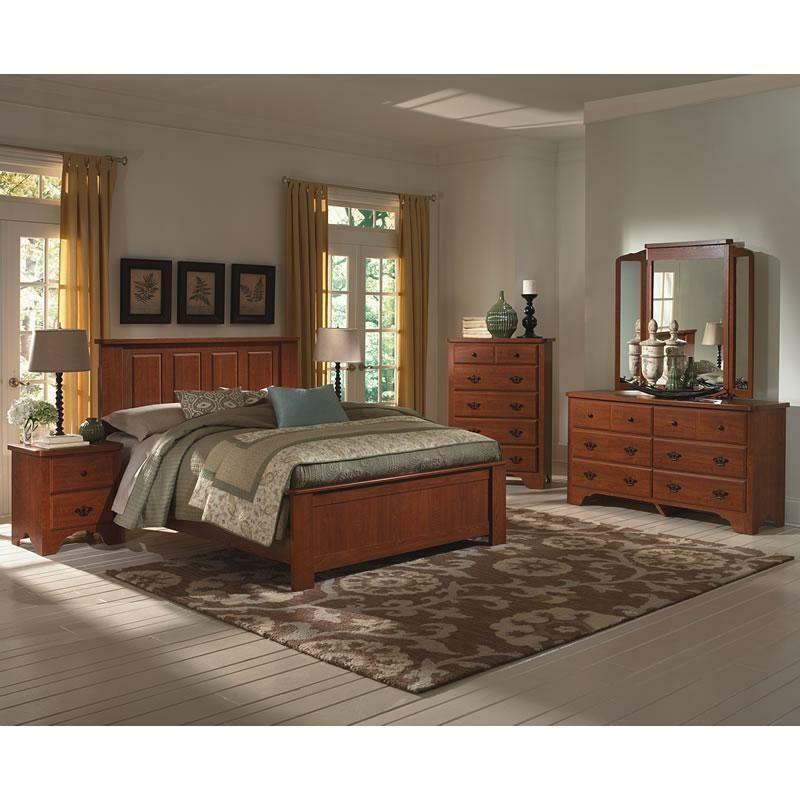 The Cottage Queen/Full Headboard features a heritage oak finish and a panel design. 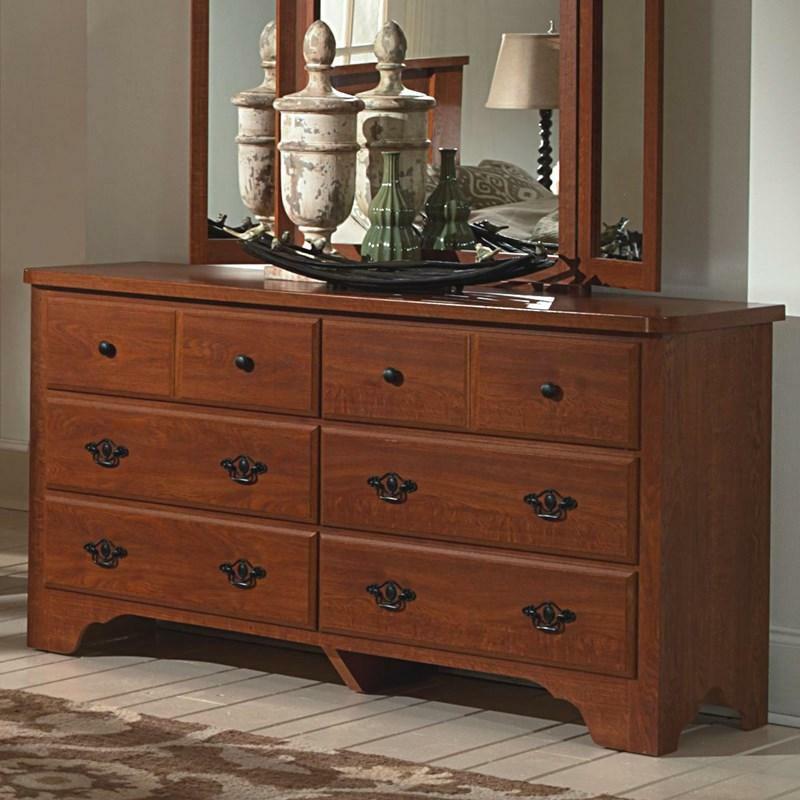 The Cottage 6-Drawer Dresser features a heritage oak finish, a hardwood center guided and quality metal pulls. 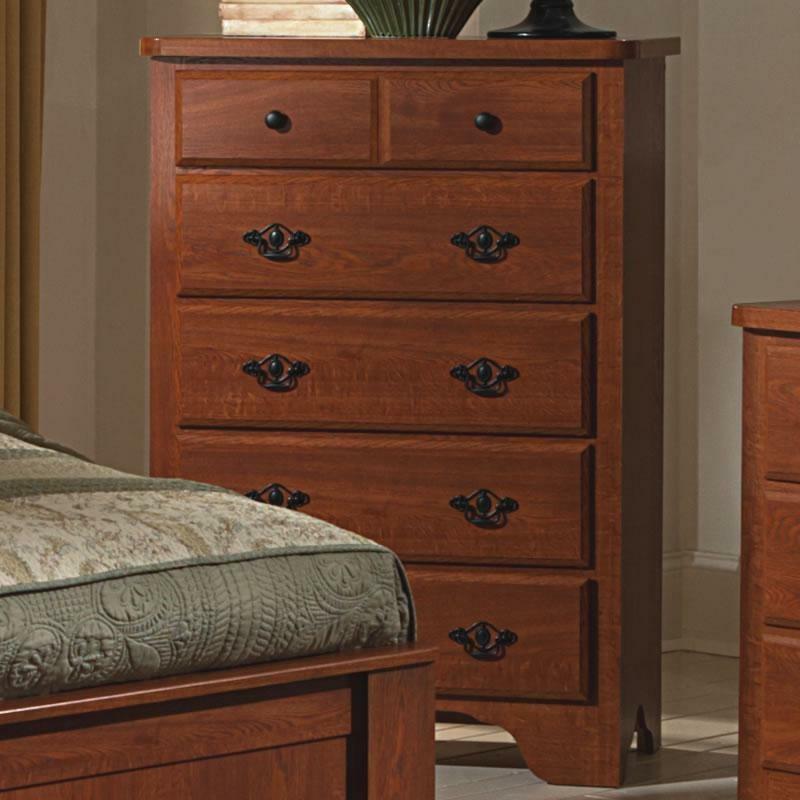 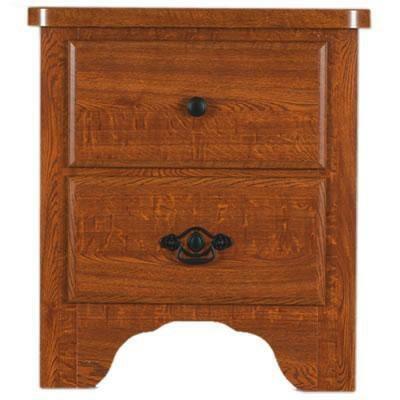 The Cottage 2-Drawer nightstand features a heritage oak finish, a hardwood center guided and quality metal pulls. 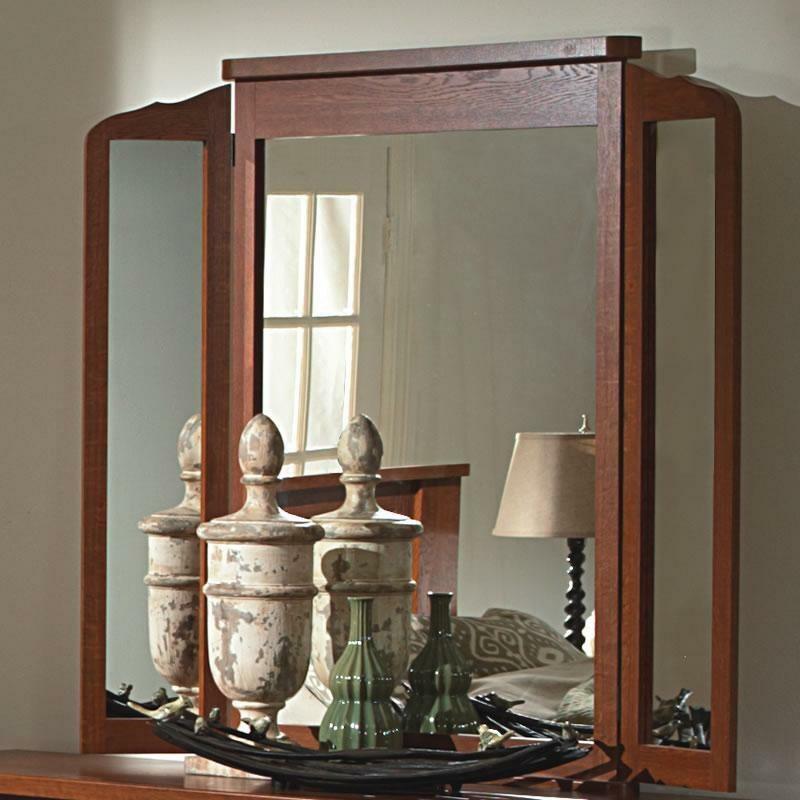 The Cottage Wing Mirror features a heritage oak finish and beautifully completes the look of the cottage dresser.